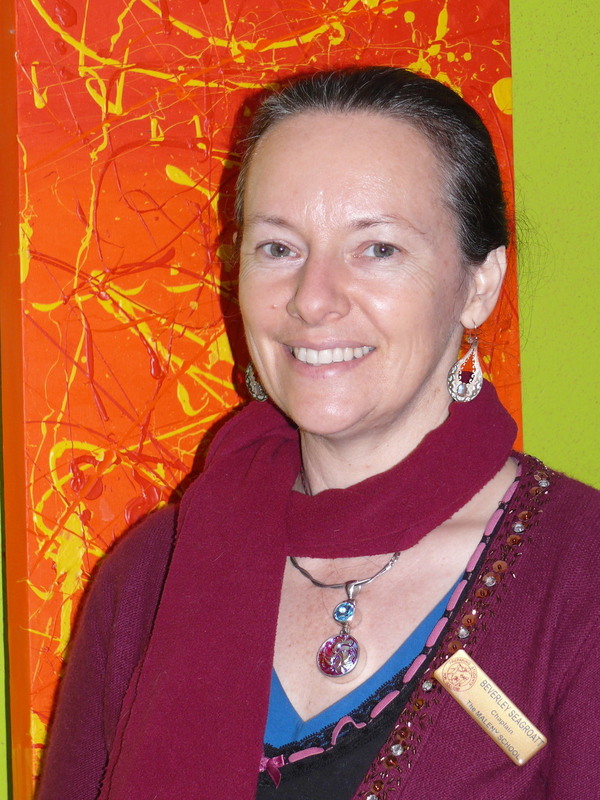 Beverly Seagroatt, Chaplain at Maleny State Primary School prefers to be called ‘Chappy Bev’ the name she adopted soon after commencing at the school late in 2008. Chappy Bev helps children resolve friendship difficulties, assists students who are experiencing personal issues such as family breakdown or illness and aims to promote a sense of overall wellbeing and belonging amongst all students. Future CBC funding will assist families who struggle to provide the basics for their children such as uniforms and lunches, or money for excursions. The Federal Government funds only two days a week of Chappy Bev’s wages – the other day is fundraised through community fundraising. 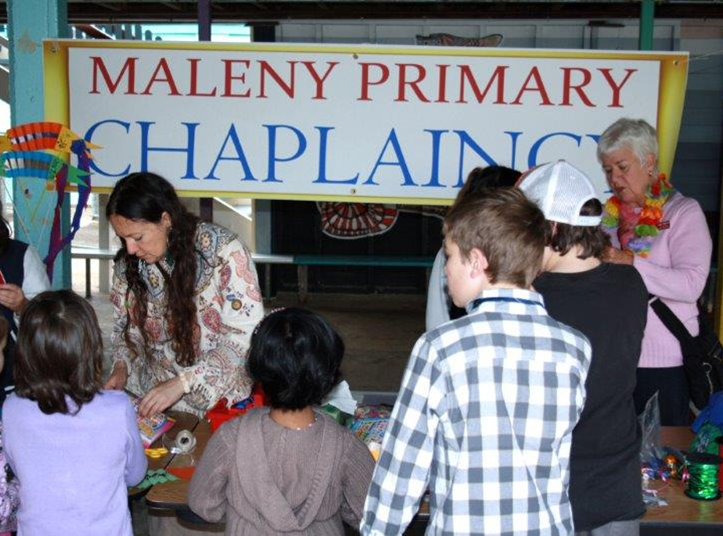 CBC - Maleny Primary School Chaplaincy by Maleny Supa IGA is licensed under a Creative Commons Attribution-NonCommercial-NoDerivs 3.0 Unported License. Based on a work at http://www.malenyiga.com.au.